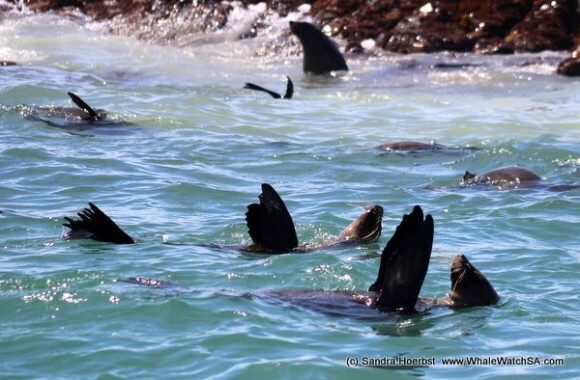 What a beautiful day with a lot of sunshine and marine life. 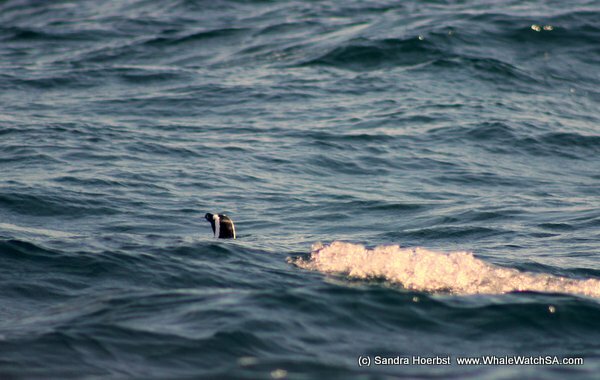 Today we spotted some African penguins fishing and some more sitting on Dyer Island. 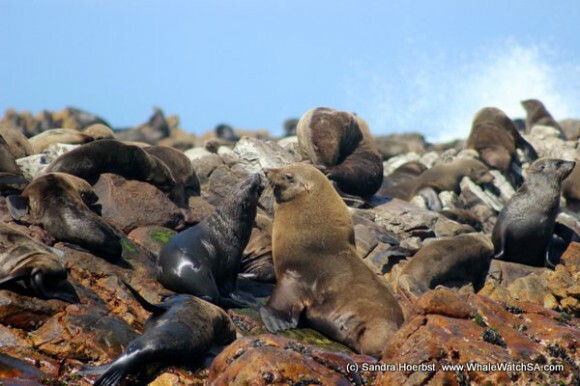 While passing Geyser Rock we watched all the Cape Fur seals, some were playing in the water some were resting on land. 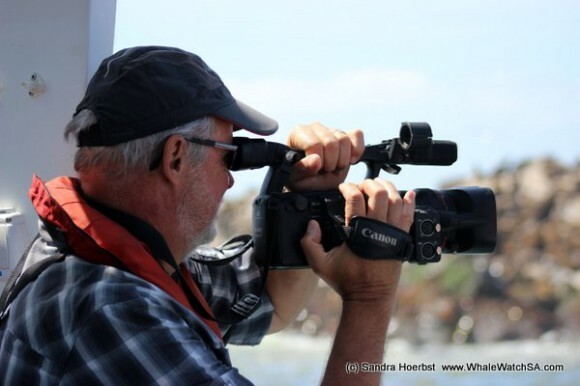 Sadly but true we didn’t spot any Southern Right whales today, but there is still hope to see some more coming around Quin Point. On the way back to the harbour we stopped at Marine Dynamics and got to see a Great White shark.